One of best locations in âBarcelonaâ in La Jolla Colony. Light south facing open floorplan with vaulted ceilings. Updated interior with remodeled kitchen & baths, stainless appliances, laminate wood flooring, ceiling fans, updated patio doors & lighting. 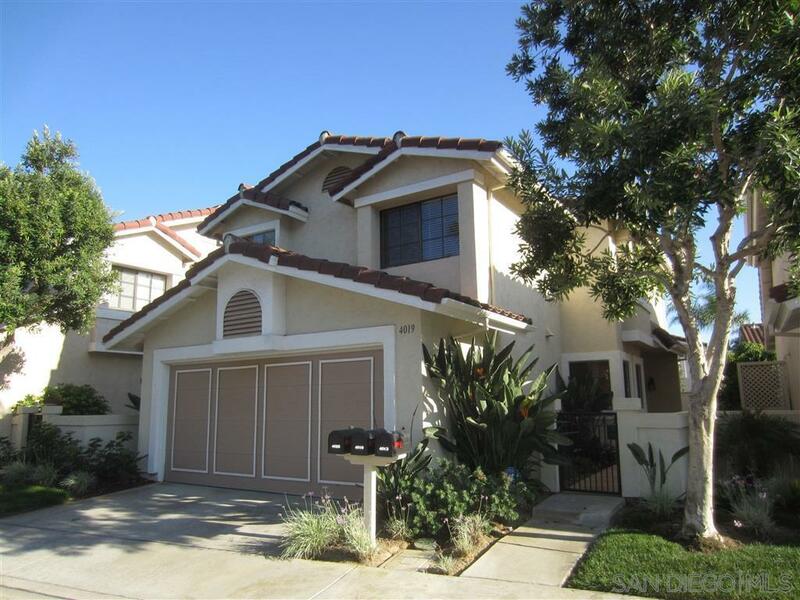 Close to UCSD, restaurants, parks, beaches, shopping, & freeway access. Minutes to anywhere in San Diego.